Sonic Lost World New Trailer: Super Sonic Galaxy? 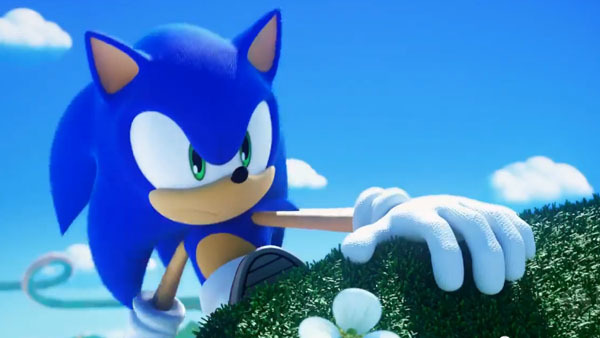 Sonic's new exclusive adventure on Nintendo's console is unrevealed to the masses on Youtube. The blue blur is back again and the debut trailer's not looking bad. What's to take from it? Well the gameplay's looking mighty similar to previous SEGA titles Sonic Xtreme and Sega Saturn's own Sonic 3D Blast. You could say the gameplay's inspired by the 3D Mario series considering Sonic Lost World is Wii U exclusive and obviously wants to reel in Nintendo fans. So to sum it up? Well it looks like Modern Sonic's either gone back in time Sonic Xtreme style! Or we have a Super Sonic Galaxy brewing. Unfortunately Playstation, PC and Xbox owners won't be joining in on the fun this time round. Which is pretty disappointing news huh? Check out the featured trailer below which should make your head spin. Why﻿ is he fighting Badniks without Eggman as a villain? 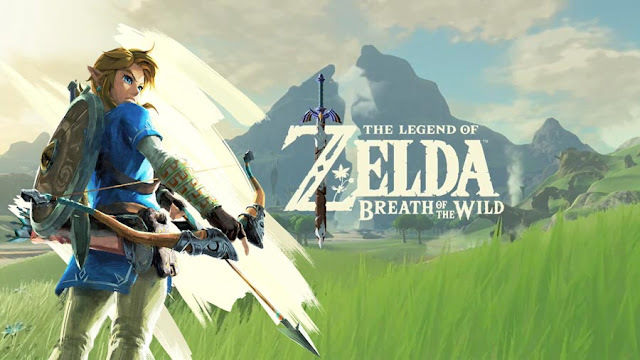 WHY THE HELL﻿ IS THIS NINTENDO EXCLUSIVE!!! Damn, it looks good. Too bad I don't have a Wii U and they had that stupid contract with Nintendo. I hope once that contract is over, they will release it on steam,﻿ etc.